This year XMAS is coming early! 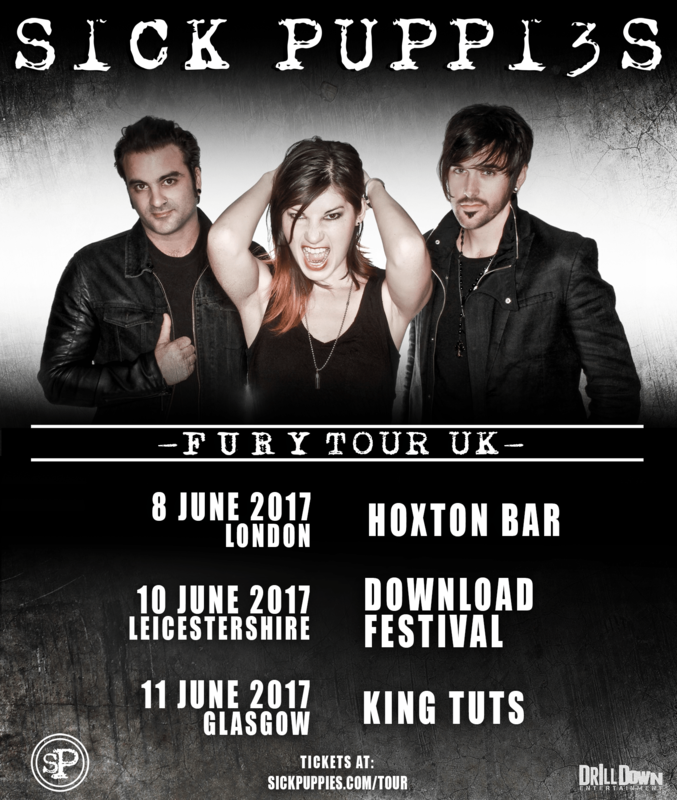 2017 marks a special anniversary in Sick Puppies’ career. Dressed Up As Life was released 10 years ago to critical and fan acclaim. We would like to honor this milestone by taking you back in time for a few special “Dressed Up As Life Era Shows”. On these nights we will play two sets, a “Dressed Up As Life Era” set as well a “Best Of” set. Special edition D.U.A.L. era merch as well as a few surprises await! JUST ANNOUNCED! 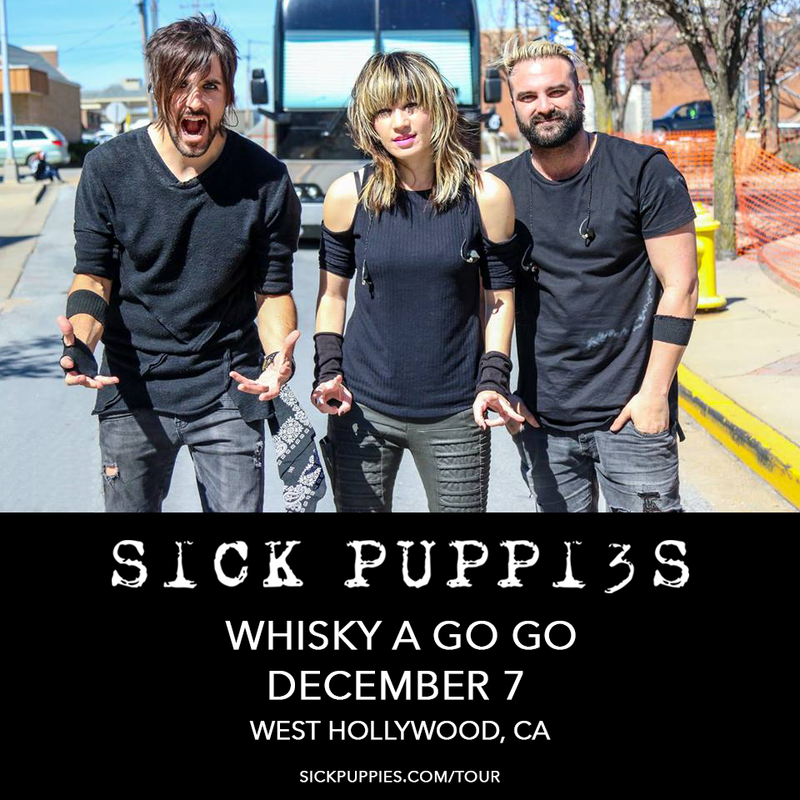 Pre-holiday show on December 7 at Whisky A Go Go in West Hollywood, CA! 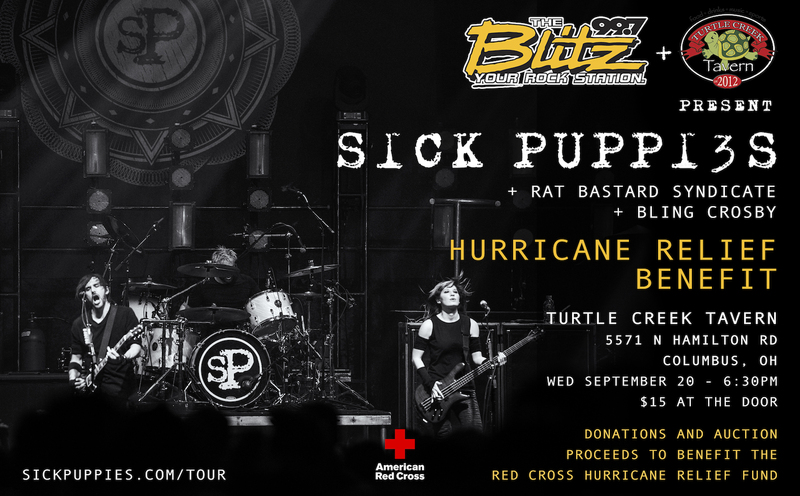 Sick Puppies will be hosting a Hurricane Relief Benefit in Columbus, OH on September 20, presented by 99.7 The Blitz and Turtle Creek Tavern. There will be a silent auction as well as possibility to make cash donations. Proceeds will go direction to American Red Cross Hurricane Relief Fund to help out everyone affected. It’s time for the Make America Rock Again Tour! Check out all the dates below and get your tickets here! Aug 15: Dallas, TX @ Gas Monkey Live! Our live video for “Black & Blue” is out now! Check it below! 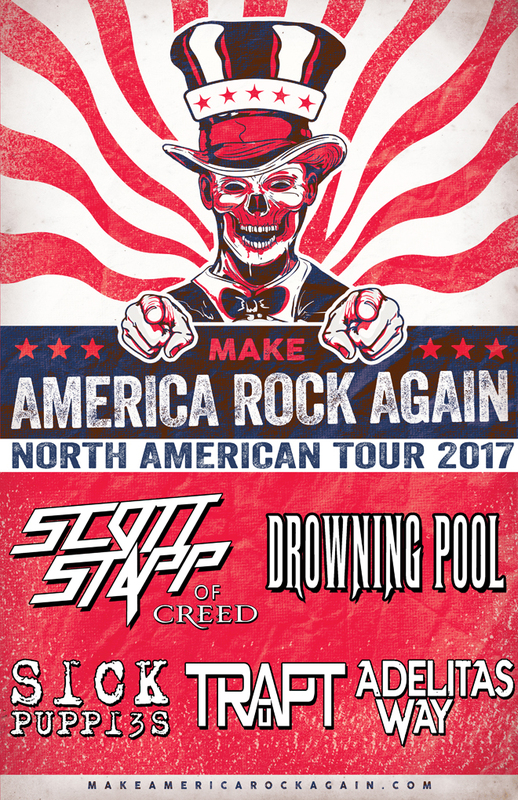 We’re joining the lineup of this year’s Make America Rock Again tour! Along with Scott Stapp of Creed, Drowning Pool, Trapt and Adelitas Way, this will be a great time! Stay tuned for all dates. 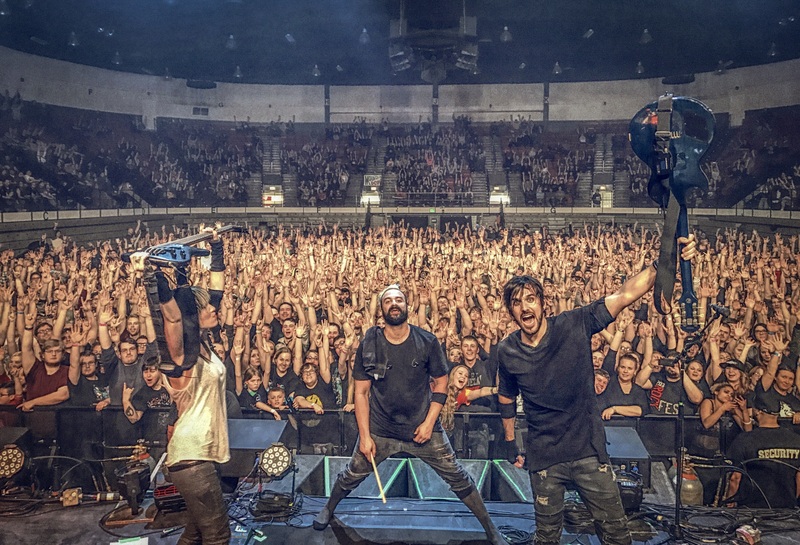 We are in full swing on the second leg on the Unleashed Tour with Skillet and Devour The Day! 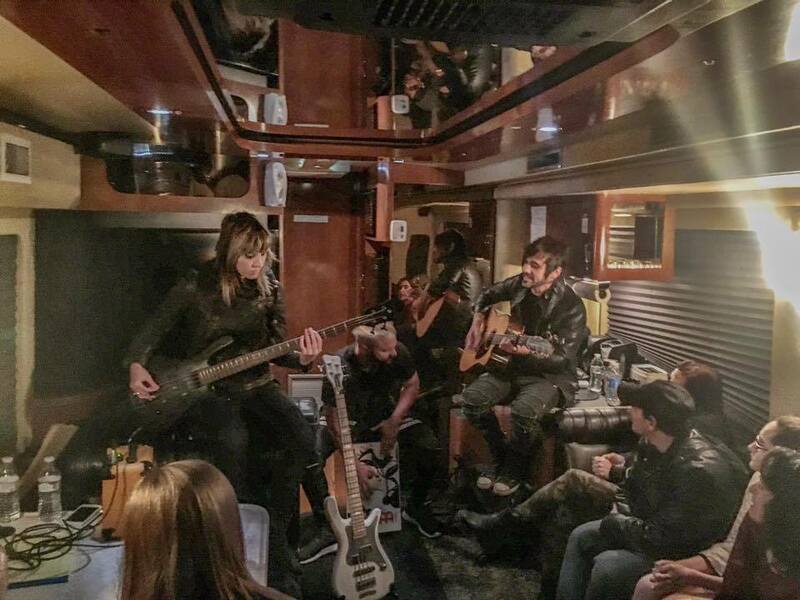 It’s been great seeing all of you at the shows and the VIP Bus Sessions. Get ticket here and don’t forget to grab your VIP Bus Session upgrades! Space is limited, so don’t wait as there are only a few spots left! Check out and download our new app for exclusive content here! Thanks to everyone who has requested our new single “Where Do I Begin” on radio and pushed it into the top 20. If you haven’t heard it and would like to share it, click here. 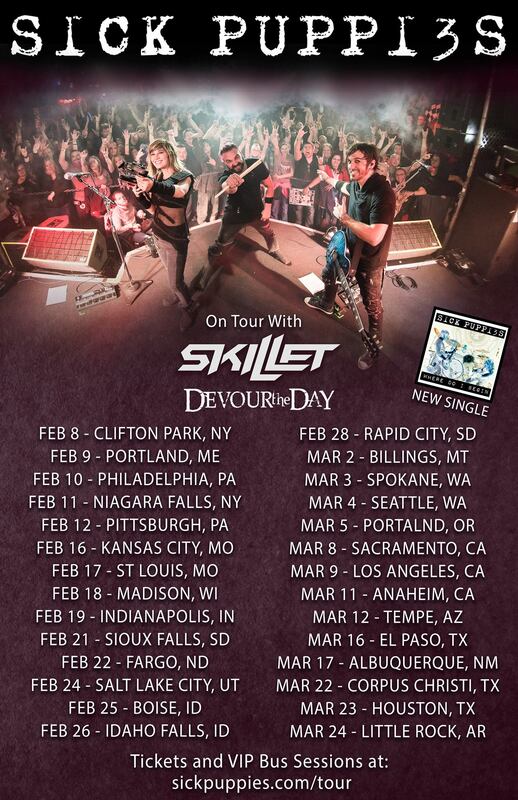 We are excited to announce that we’re hitting the road with Skillet and Devour The Day this spring! Who’s joining us? 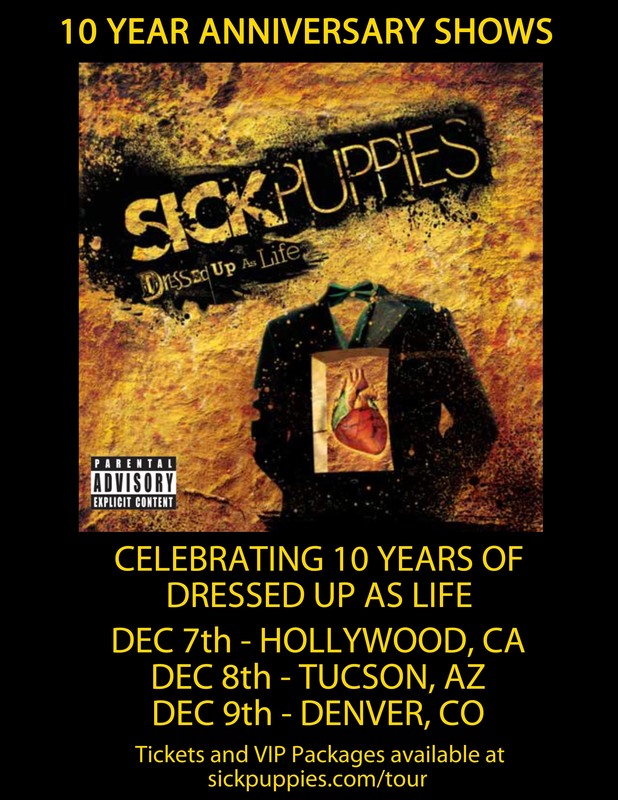 Find more info at sickpuppies.com/tour. 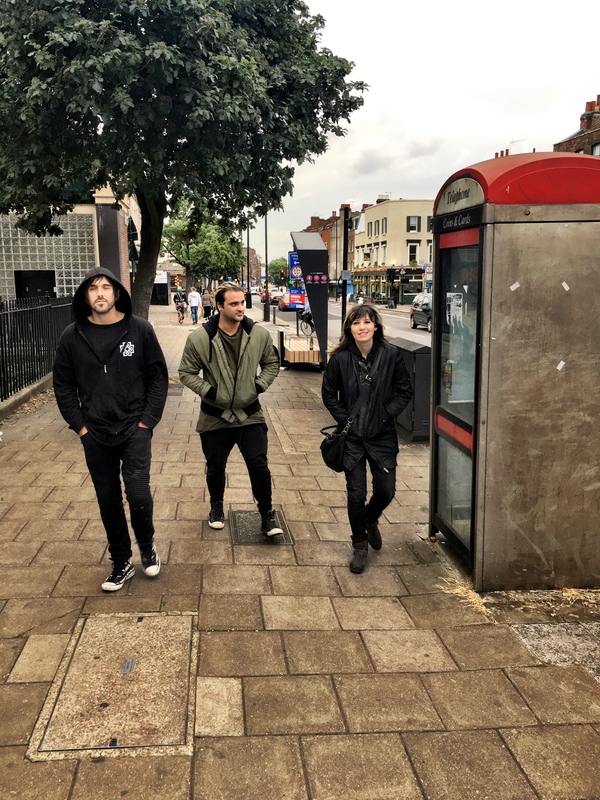 Copyright © 2019 Sick Puppies. All Rights Reserved.